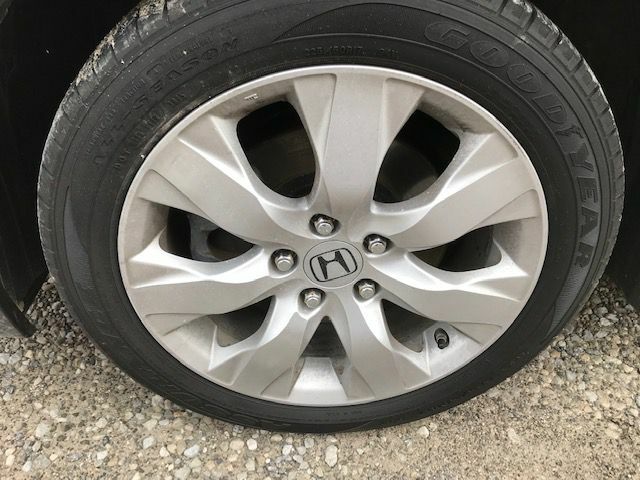 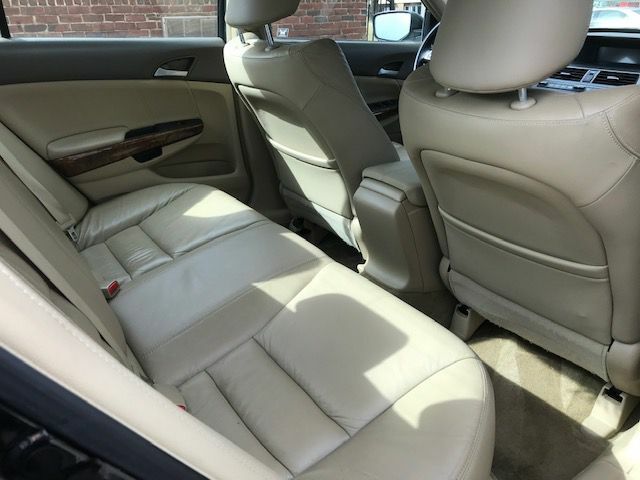 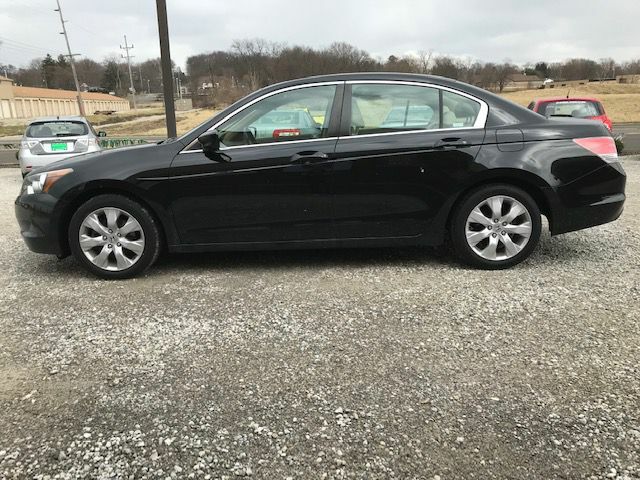 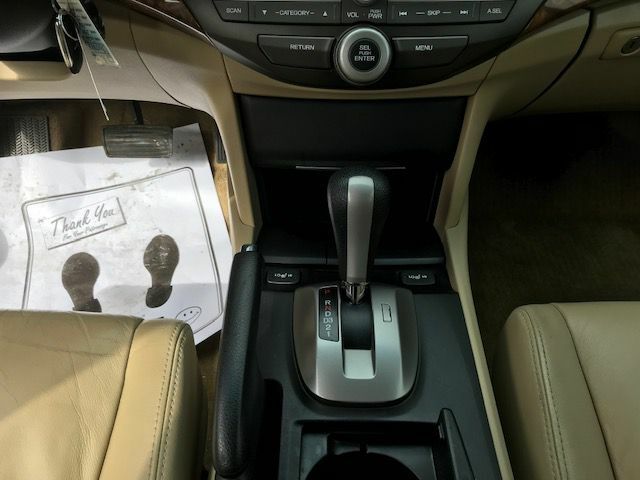 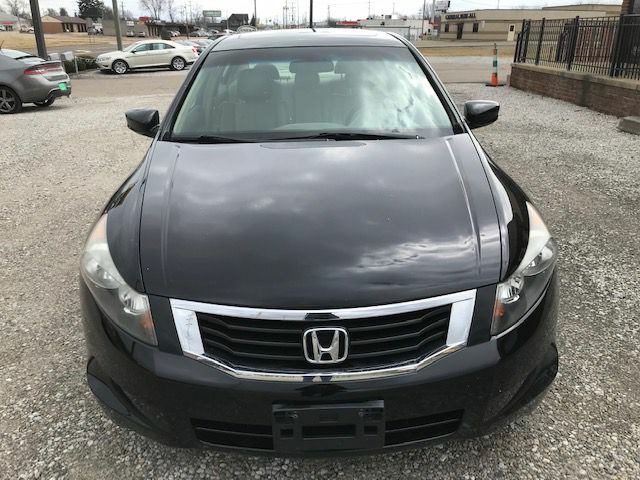 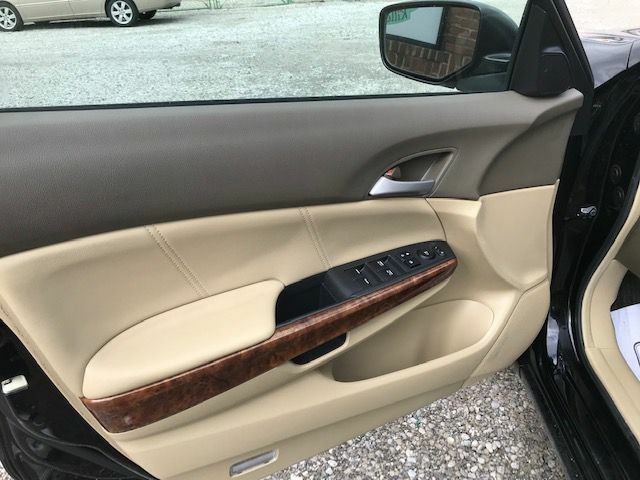 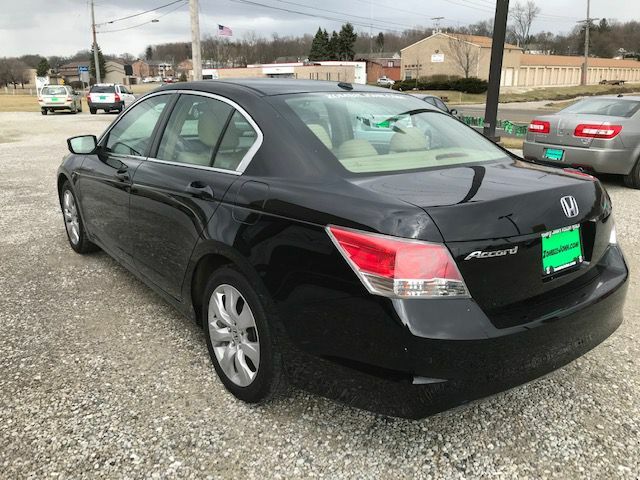 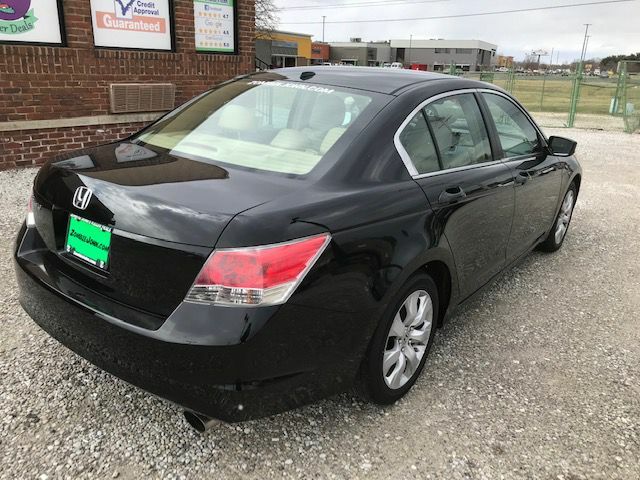 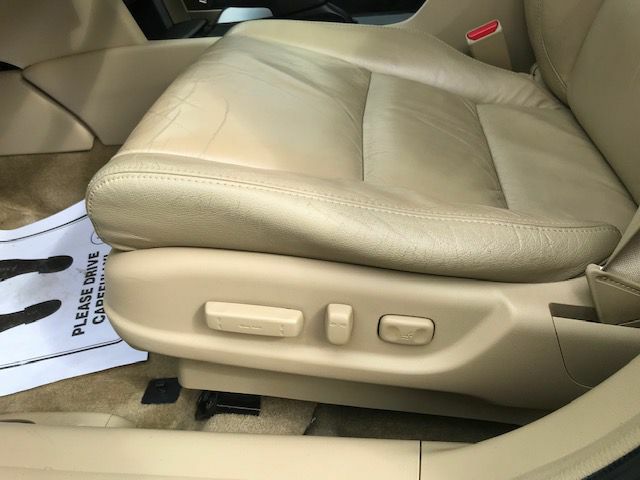 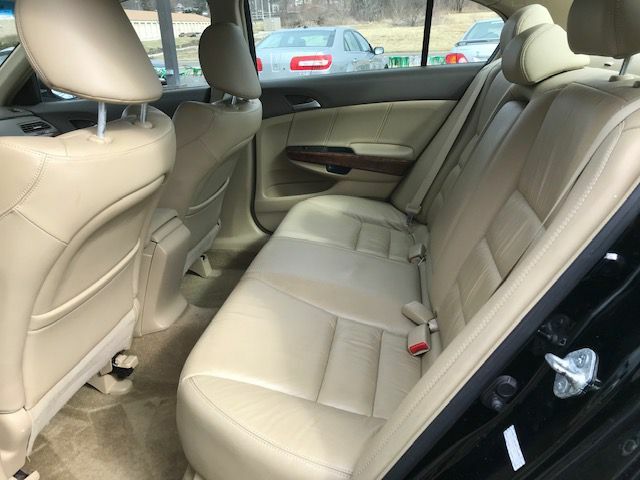 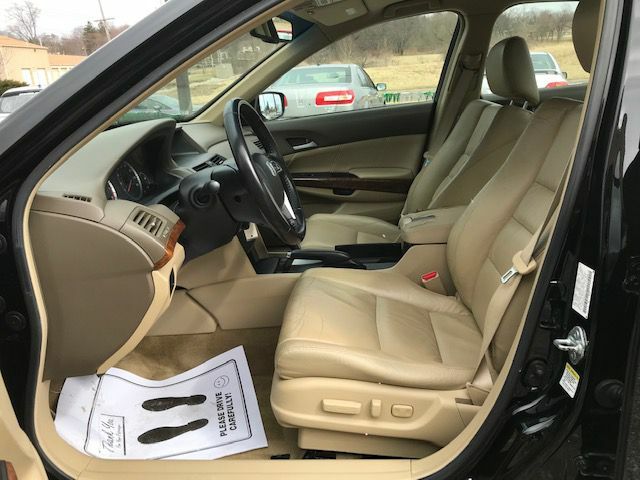 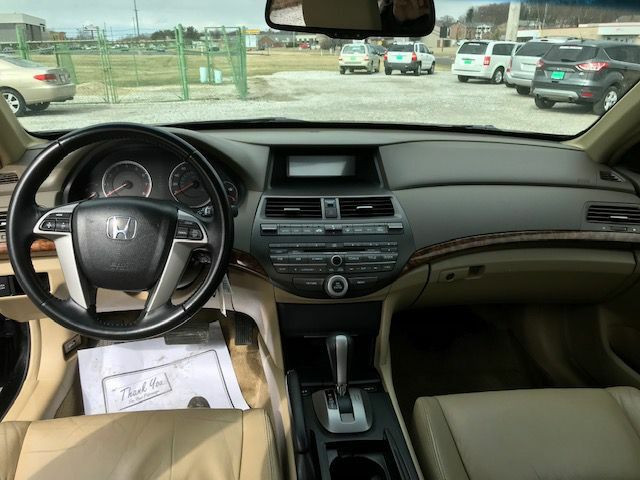 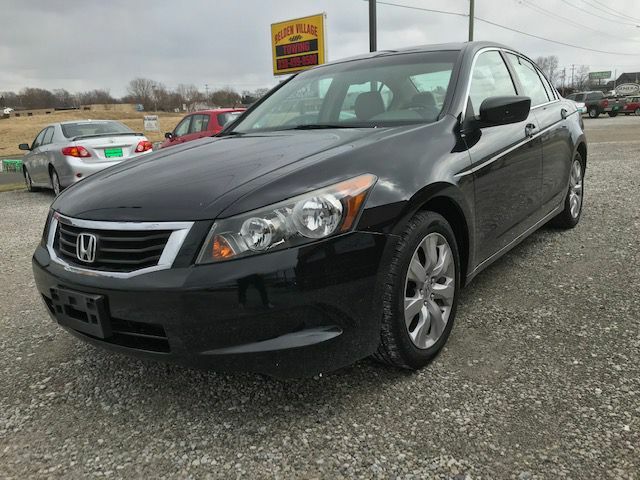 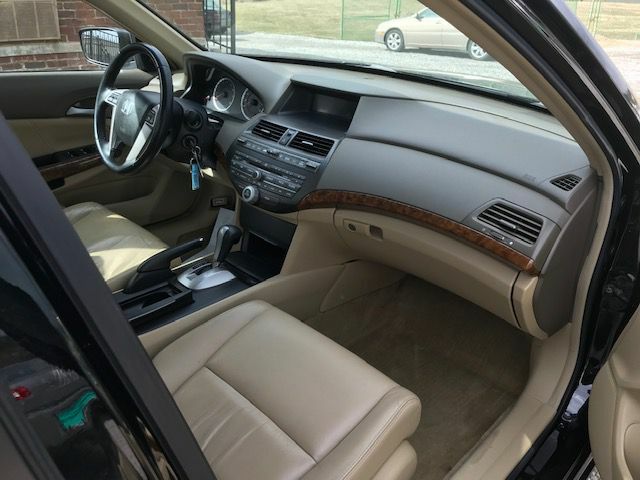 DONT LOOK ANY FURTHER YOU FOUND IT....... A 2009 HONDA ACCORD EXL THIS VEHICLE IS EXTREMELY CLEAN AND RELIABLE. 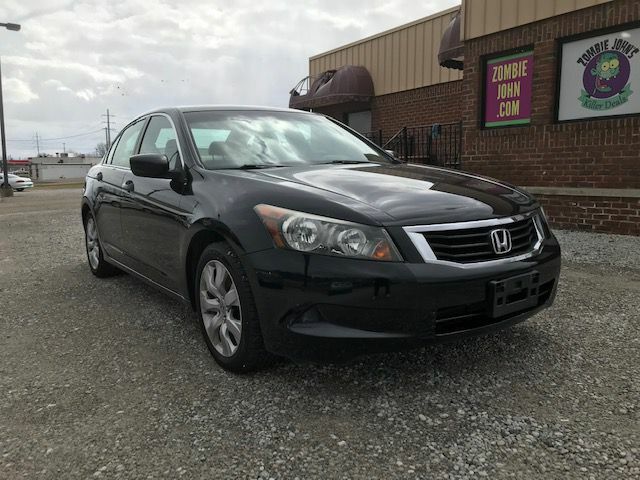 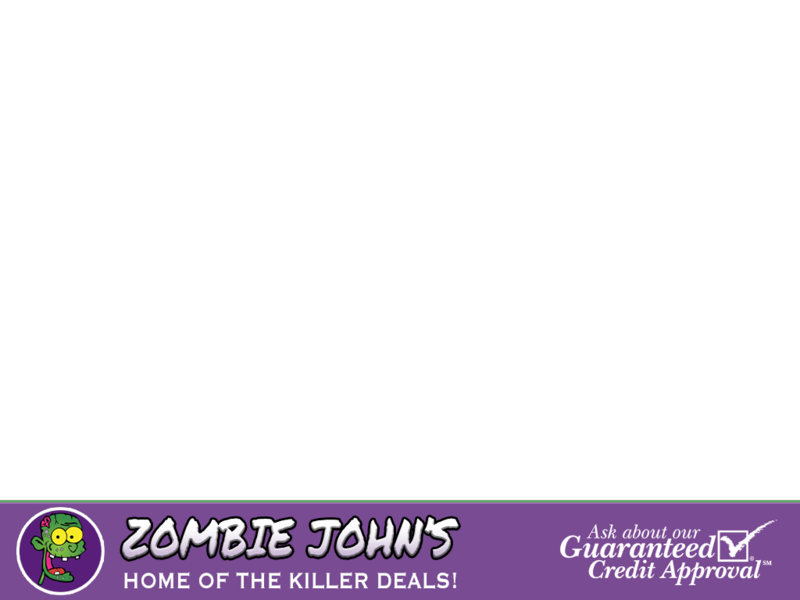 PERFECT 1ST CAR, FIRST TIME BUYER, EXCELLENT TRANSPORTATION. 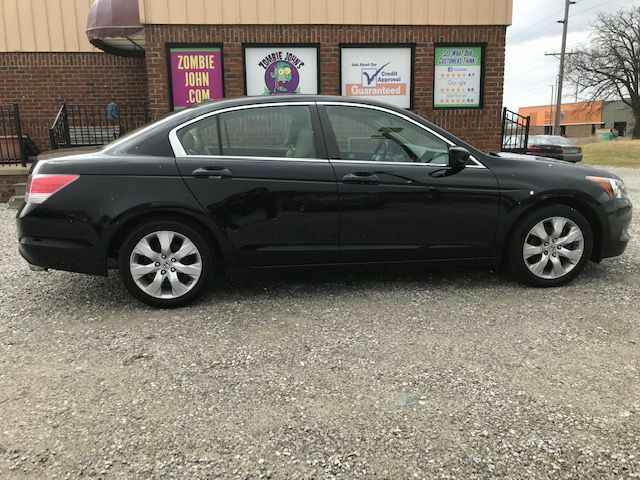 HAS A ***CLEAN CARFAX*** AND IS READY FOR THE ROAD!!! 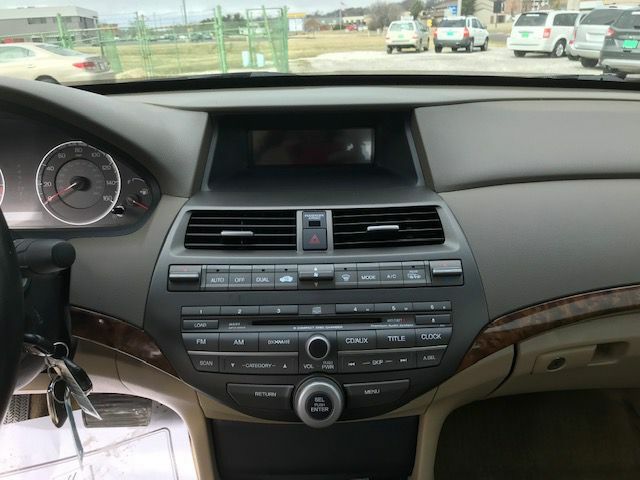 Vehicle Features and Equipment: 4 cylinders; automatic transmission; Air Conditioning, Power Windows, Power Locks, Leather, Power Steering, Tilt Wheel, AM/FM CD/MP3, Immobilizer, Keyless Entry, Daytime Running Lights, Dual Front Airbags, Side Airbags, Head Airbags, Rear Head Airbags, Active Seat belts, All Wheel ABS and more!!! 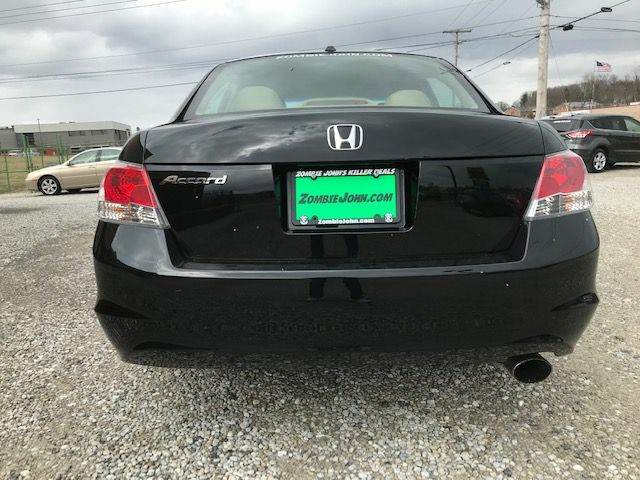 Dont let this one get away.